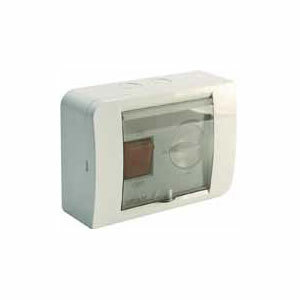 The R10 Speed Controller is a variable speed switch specifically designed to be used with selected Expella fans. It’s design features a cover, removable terminals for easy connection and an external trimmer for adjusting the fans minimum operational speed. 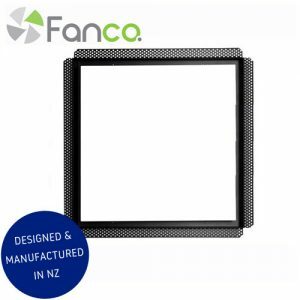 Add this product to your shopping cart if you wish for us to install a flex and plug to your fan. 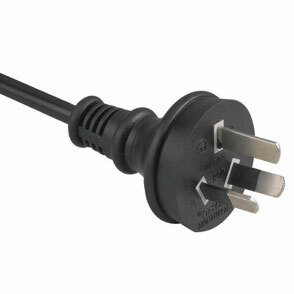 The cord on this plug in 30cm in length. 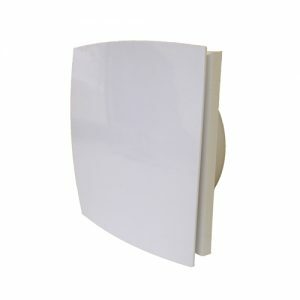 This is for use with the Commercial wall fans ONLY. Please Note: We are unable to accept returned fans that have a flex and plug installed. 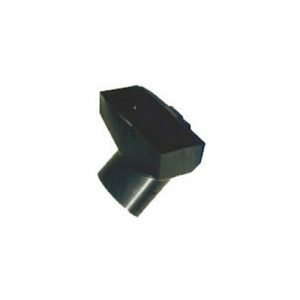 Note: This lead and plug option can only be used in conjunction with specific fans – Please refer to compatible accessories below product listings. 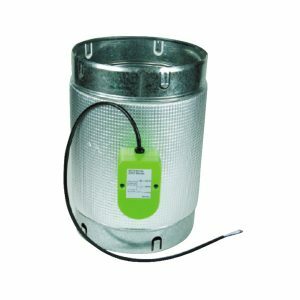 The tradies choice mechanical damper has a 200mm diameter barrel with 5mm silver foam insulation. The barrel has a mechanical actuator on the side which will mechanically open/close the damper once it has been wired to a on/off switch. 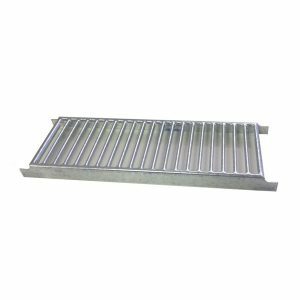 Perfect for heat transfer kits and other applications which may require a mechanical damper. The tradies choice mechanical damper has a 150mm diameter barrel with 5mm silver foam insulation. The barrel has a mechanical actuator on the side which will mechanically open/close the damper once it has been wired to a on/off switch. 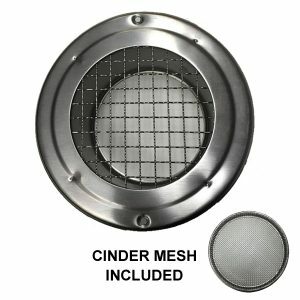 Perfect for heat transfer kits and other applications which may require a mechanical damper. 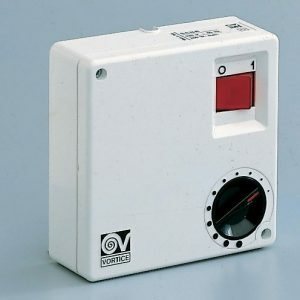 A non-reversible variable electronic speed controller. Maximum load 450w. 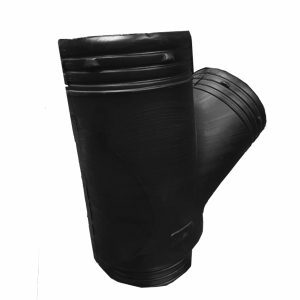 The listing is for a 300mm x 100mm boot that connects to 150mm flexible ducting. 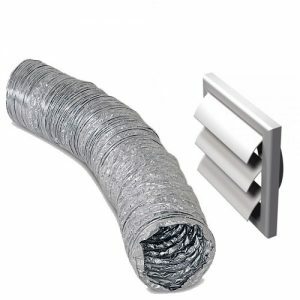 For branch connections of the air ducts used in residential, public and industrial ventilation systems. 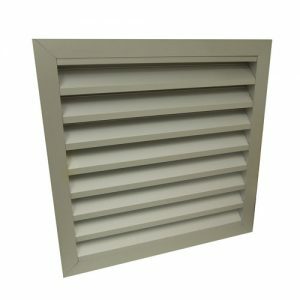 For connection of various air ducts and their integration into complex ventilation systems. Ceiling kit made of soft rubber to prevent water infiltration and to maintain IPX4 protection on all surfaces.